The U.S. Disabled Open Golf Championship, open to all disabled golfers around the world, takes place May 14-16, in Richmond, Virginia, at Independence Golf Club. This is the 2nd U.S. Disabled Open Golf Championship organized by Jason Faircloth, the Founder and President of the U.S. Disabled Golf Association. Faircloth, age 39, was born with cerebral palsy. The format of this year’s U.S. Disabled Open Golf Championship will be a two-day competition with a practice round. There will be four divisions with each division crowning a winner in three categories: low gross, low net, and a division who plays from a seated position. There is a $250.00 registration fee that includes three rounds of golf and two meals. To register to play, contact Jason Faircloth at 910-214-5983 or email him at info@usdga.net. Faircloth started playing golf in his backyard at the age of 12. He’s self-taught. 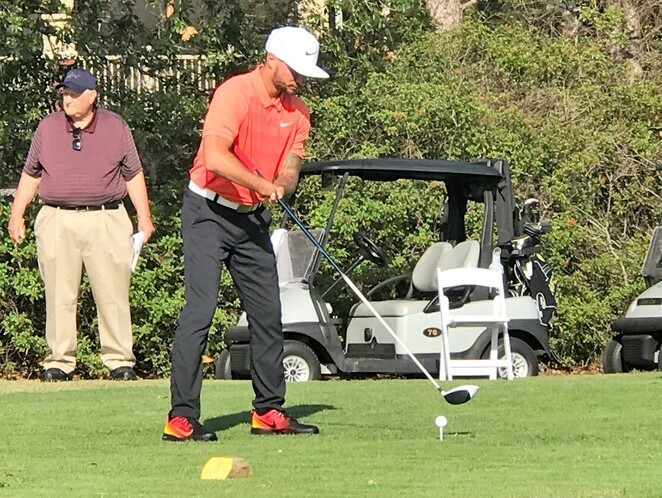 He played on his high school golf team at Lakewood High School, in Clinton, N.C.
Last year, the U.S. Disabled Open Golf Championship attracted 48 golfers from 8 different countries. Ryan Brendan, an amputee from Nebraska, was the over-all champion. Dominion Oil is an official partner of the U.S. Disabled Open Championship. Richmond Region Tourism and Dominion Oil have helped organized over 60 volunteers to help with the tournament. Golf Genius will be providing the live scoring. Solorider from Texas are bringing their adaptive carts. There will be a live band playing after the competition. The USDGA is one of the 36 not-for-profits organizations that provide opportunities for golfers with disabilities under the umbrella of the U.S. Adaptive Golf Alliance (USAGA). The USAGA, building joy and inclusion through the game of golf, provides adaptive golf instruction, clinics and tournaments, to over 20,000 disabled participants annually, including 24% combat wounded service personnel. 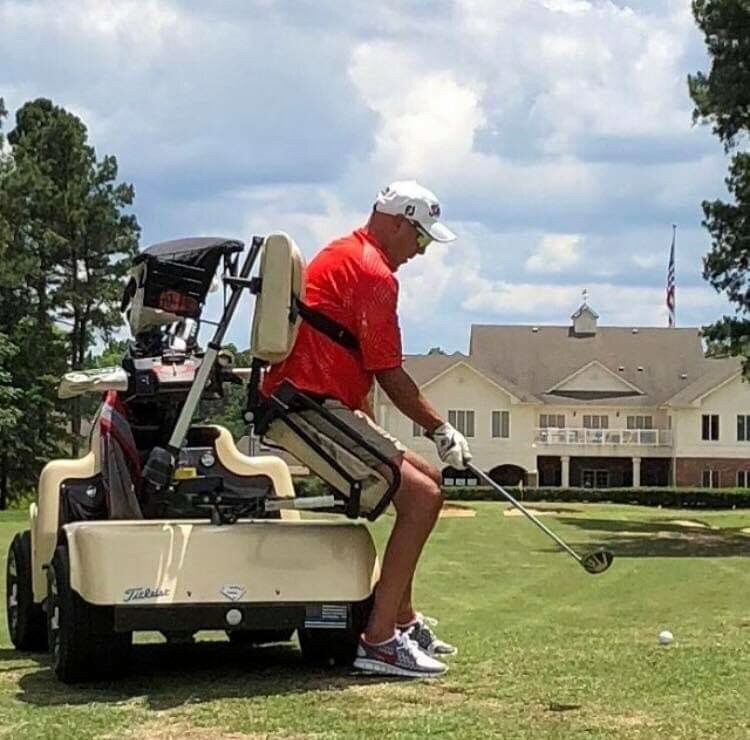 The USAGA, a 501(C)3 national coalition of adaptive golf organizations with common goals and objectives, provide these para-golf athletes an opportunity to learn and gain access to play the game despite any cognitive, physical, sensory or age-related impairments or challenges. To provide people with physical, sensory, and intellectual disabilities an opportunity to showcase his or her ability in a golf championship at the highest level in the USA. Founded in 2014, the USAGA is a national alliance of 36-member adaptive golf organizations with common goals and objectives, promoting and providing resources for athletes with disabilities nationwide. 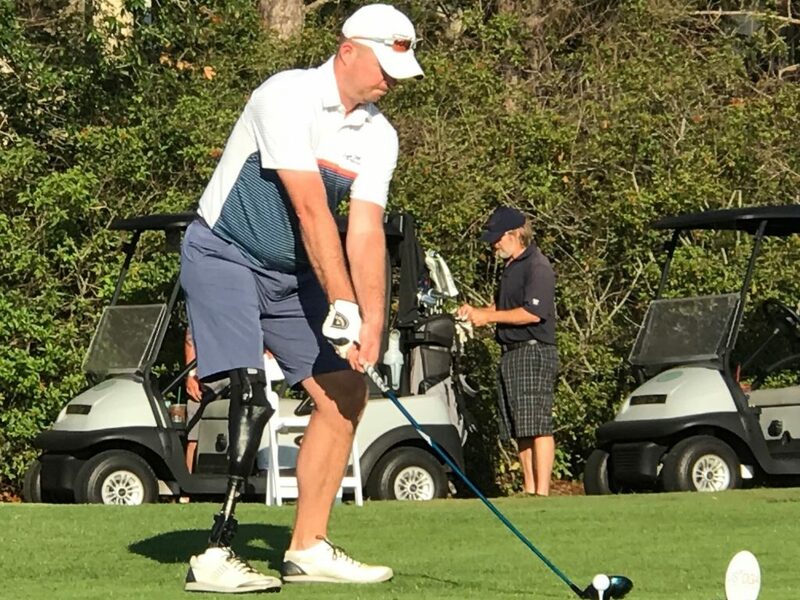 In 2018, its member organizations provided adaptive golf to 20,000+ individuals across the country, of which 24% are wounded veterans. USAGA is the only organization in the country that provides competitive pathways in disabled golf – from basic instruction, get out and play, through and including national and international competitions for golfers with disabilities.